If you book this event you will earn 40 Points! Worth £0.40! 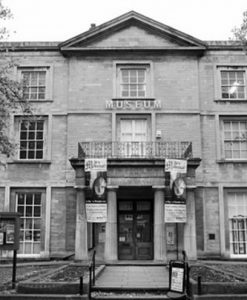 Built in the early 1800s and Grade II listed the Shirehall in Hereford has a gruesome and chilling past. 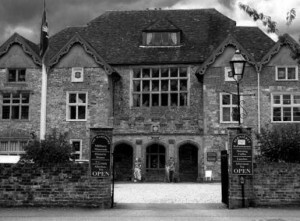 Reputedly haunted and built on the site of the original Herefordshire prison – the Shirehall consists of eerie court rooms, dark and creepy cellars and the original scary prison cells. 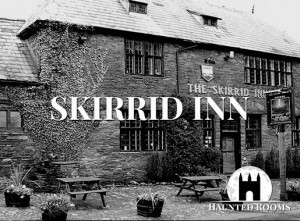 As a former prison – grim public hangings took place directly outside the front entrance steps of the building unfortunate for those who met their untimely death by the hangman’s noose – so it should come as no surprise that many spirits are thought to haunt this building! 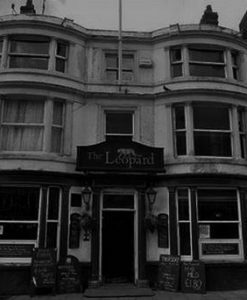 Much ghostly activity has been reported here such as loud bangs and knocks – where upon further investigation no living person was present at the time along with reported sounds of heavy footsteps walking down stairways. 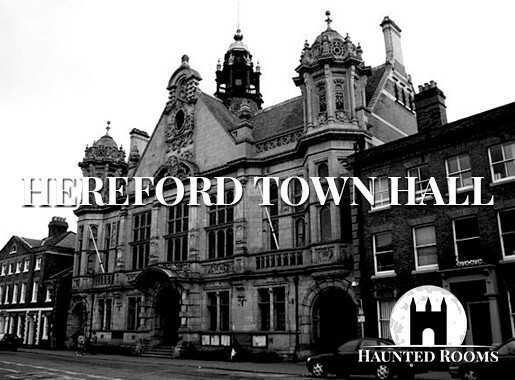 There are many that believe this site if haunted by two men Alfred Watkins and George Armstrong, These two men were connected to the previous jail that was on this site and in 1864 Alfred was hung outside the Shire Hall`s Steps . Alfred Watkins confessed to murdering with his wife Mary, but he was convicted of also murdering two men which he never admitted. Many believe that Alfred has unfinished business, being sentenced to death for killing 2 men. 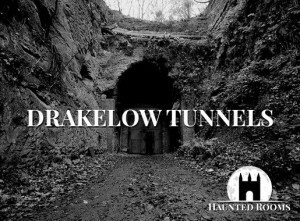 This location is steeped in history and the walls of this location hold many secrets, many of these being grusome and harsh ! 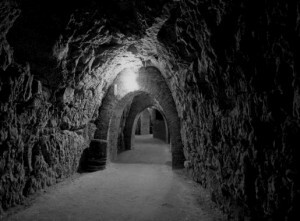 Dark Shadows of a man have been seen here, loud cries and screams are heard coming from locked up empty cells. 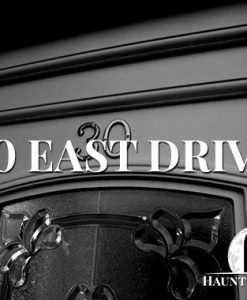 Are you ready to spend the night here ? The Shirehall was built in 1819 by Charles Heather under the instruction of Sir Robert Smirke on the site of a former Gaol. 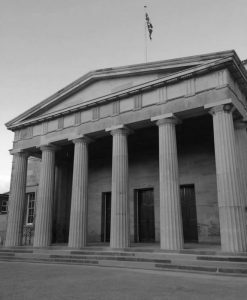 It features six doric columns in the portico. An Act of parliament in 1815 allowed for “erecting a Shire Hall, Courts of Justice and other Buildings, for Public Purposes The Shire Hall which was opened in 1817 still has its traditional court room, where prisoners were given the death penalty. The Shire Hall has many of its original features – some believed to date to the previous building! The cells still retain an original heavy gate (often heard moving on its own accord) and also other features. The two courtrooms of the building have their original paneling and a number of original features still can be found.